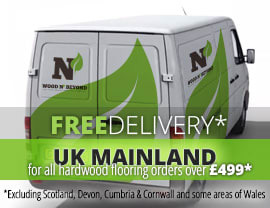 Solid wood flooring, as the name suggests is flooring made from a single plank of wood. 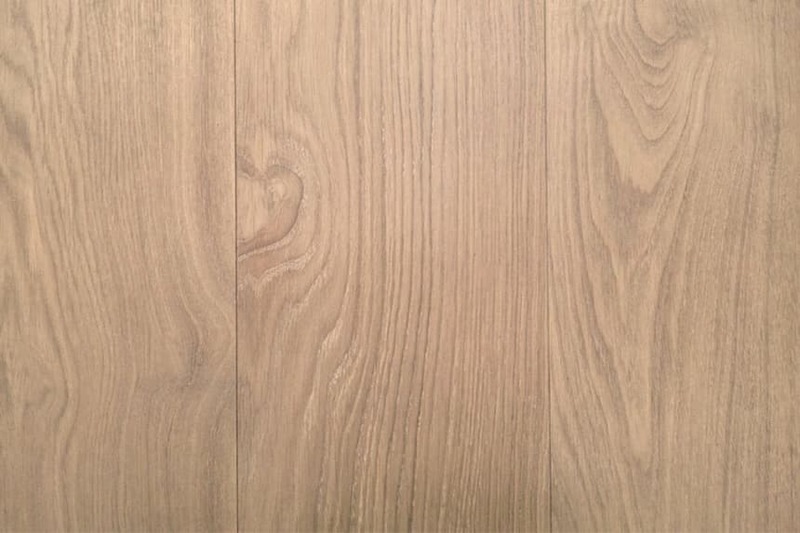 No matter whether you choose oak, walnut, maple or one of the more obscure species of wood, solid wood flooring is an authentic and warm flooring solution as well as being hardwearing and practical. Easy to maintain, solid wood flooring comes in a whole range of grade, colour and finish options. What this means is, no matter what your interior styling, you’ll be able to source a solid wood flooring option to suit your needs. Light colour solid wood flooring is particularly suitable for small rooms or entire homes where you want to create an illusion of space. Ranging from off whites to honey tones, light colour solid wood flooring will truly add volume to your home as well as helping to make dark rooms brighter. Particularly popular when accompanied by white, distressed wood furnishing, light colour solid wood flooring is often associated with the New England interior styling. In this particular style, you’ll often see the addition of union jack or stars and stripes accessories or even that addition of a nautical feel. Either way, light coloured solid wood flooring provides the perfect backdrop. One thing to bear in mind with light coloured solid wood flooring is to choose a resistant finish, particularly in high traffic areas, because, as you can imagine, the light colour is not all that forgiving when it comes to stains and wear and tear.